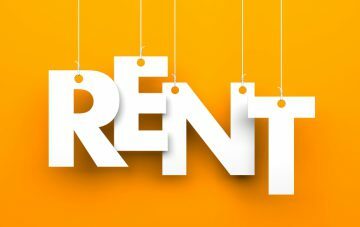 The rate of rental growth halved in 2016 when compared to the previous year, from 3.1% to just 1.6%, reports Countrywide. The average rent in Great Britain increased by 1.6% over the past 12 months – half the rate of rental growth recorded in 2015 – to stand at £927 per month. Rent prices in the north of England increased faster than those in the south, while London dropped from having the second fastest rental growth of the country to the third slowest. The average cost of renting a home in the capital fell by 2.9% over the year – the greatest decline seen since March 2009 – to £1,246. In central London, it will cost a typical renter £2,381 per month to rent a home. The slowdown in rental growth was driven by an increase in the number of new homes available to rent, believes Countrywide. Over the year, the average number of available rental properties rose by 12% across the country when compared to the previous 12 months. 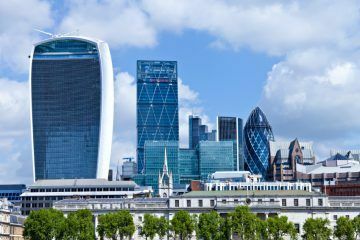 While every region experienced an increase in available rental stock, London saw the largest rise, with 22% more homes to rent than in 2015. Faced with greater choice, tenants have been able to negotiate on price, explains the firm. Slowing rental growth has also led to a decline in the amount of tenants agreeing an increase in rent when renewing contracts. In 2016, a third (33%) of tenants who renewed their contract saw their rent go up, down from 37% in 2015. The average change in rent prices remained unchanged, at 2.1%, over the course of the year. Only renewing tenants in central London and Scotland saw their average rent decrease, by 2.8% and 0.2% respectively. Johnny Morris, the Research Director at Countrywide, comments on the data: “As the number of homes available to rent has grown, landlords have had to work harder to attract tenants. The average time to let spiked in April and has remained resolutely high ever since. 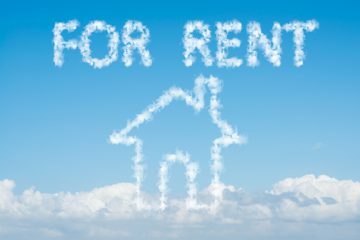 Landlords are increasingly tempting sitting tenants to renew contracts with the promise of unchanged or even lower rents. Have you been forced to reduce rents in order to keep tenants and prevent void periods?